Row Boat and Apta, "Fracture"
Fracture, the new ambient, postrock EP by Row Boat and Apta, is not so much a collaboration as a reuniting of two siblings separated at birth. Two individuals who can finish each others’ sentences, but with a different choice of words. 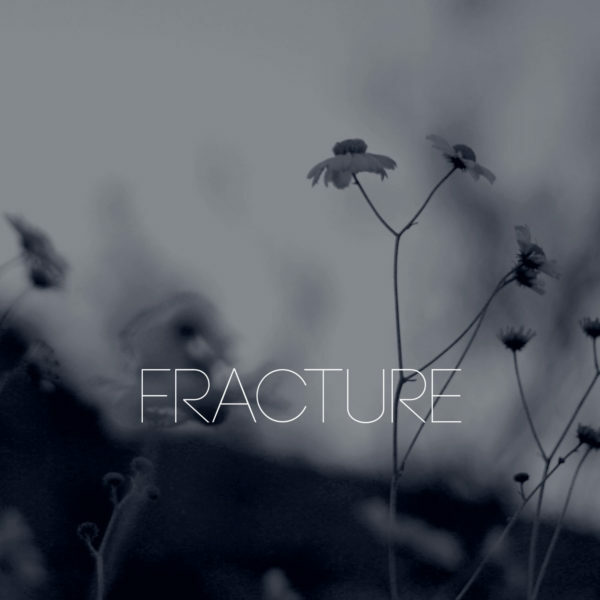 Fracture begins with “Slowly Home,” from Aptas’s Swept EP. 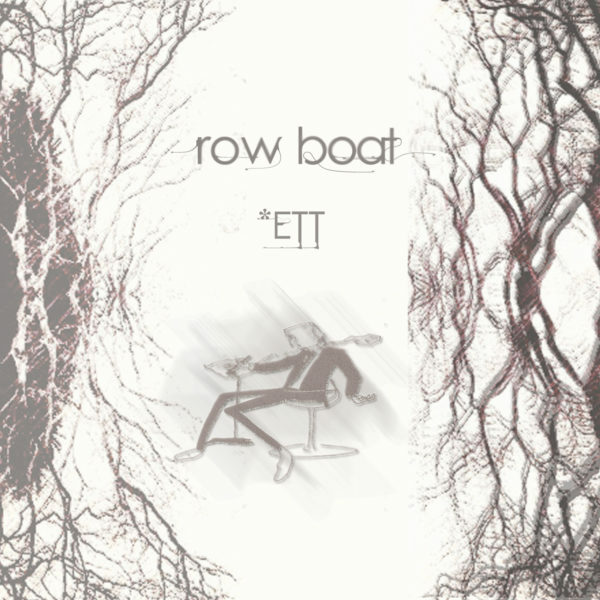 In track two, Row Boat commandeers the song and drives us to the same destination by a different route. 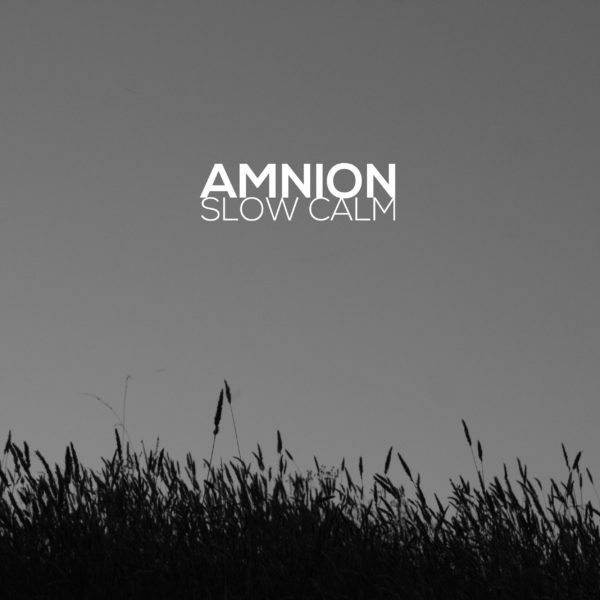 At track three we arrive at “Kämpaglöd” from Row Boat’s album, ETT, and in track four we are guided by Apta through that Scandinavian landscape. Limited edition CD available from Bandcamp.